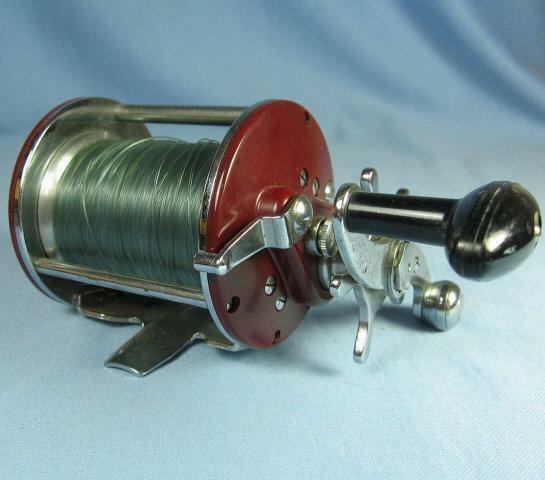 Clean and in smooth working condition. Buyer pays S&H. Shipping via FedEx ground whenever possible. International orders are shipped via USPS Priority International only. We accept VISA, MASTERCARD, DISCOVER, and AMERICAN EXPRESS payment via Paypal. We ship the same day payment is received if paid with a money order. If you make payment with a check, shipping will be delayed. 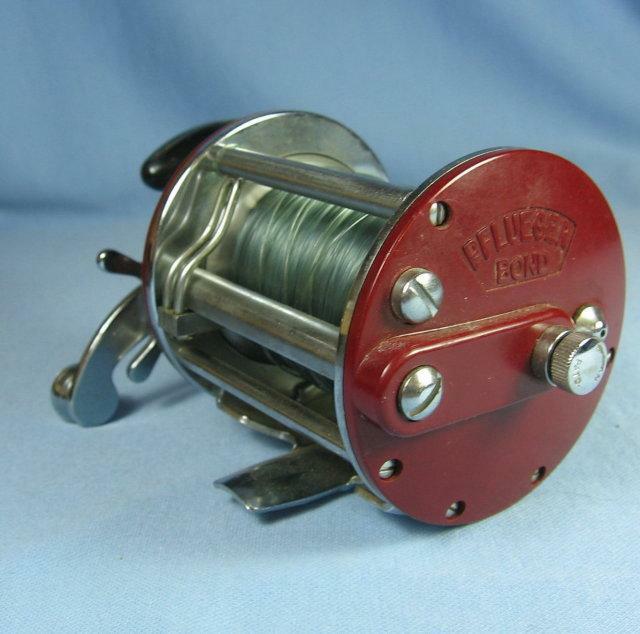 Items Similar To "Penn PEER #309 Level Wind Fishing Reel - Vintage Sporting "